Should you withdraw money from a credit card? 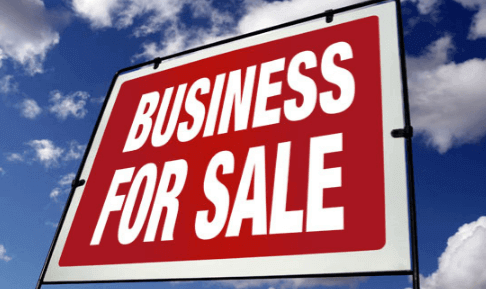 What does selling a business entail? What questions will a lender ask me when applying for a loan? Here on Guarantor Loans Comparison, we are always looking for the best ways to save money. If you currently rent or are hoping to in the near future, we have certainly found the best app for you to help you save up for a deposit on a rented property. It is called Canopy and it helps the users to improve their credit score over time whilst they rent or let.